Cavity nesters, or animals that prefer dark, narrow spaces for nesting and roosting, get trapped in vertical open pipes such as ventilation pipes, claim stakes, and chimneys. Vault toilets, the self-contained restrooms found in many of America’s wilderness areas, feature vertical ventilation pipes that mimic the natural cavities preferred by various bird species for nesting and roosting.  In 2010, Teton Raptor Center (TRC), with the support of a 1% for the Tetons grant, initiated a community-driven project to install 100 screens on the ventilation pipes of vault toilets throughout Grand Teton National Park, as well as the Bridger-Teton and Caribou-Targhee National Forests. Since the pilot project, TRC developed a special screen design to mitigate wildlife entrapment that could be distributed at a price up to 70% less than other screens available. 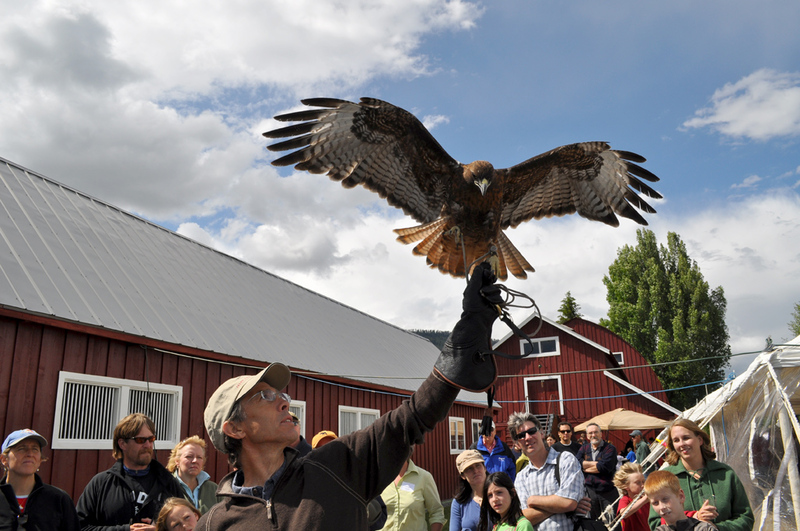 In March 2014, Teton Raptor Center was awarded the “Wings Across the Americas Award for Habitat and Partnership" from the U.S. Forest Service in recognition of the conservation impact of the Poo-Poo Project. And last year, this once-localized initiative is now celebrating having sold more than 5,000 screens. The screens can be found throughout 15 states, from Alaska to Texas.